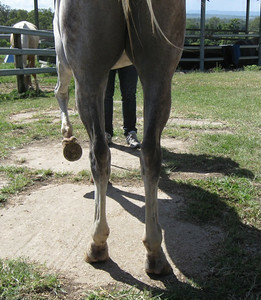 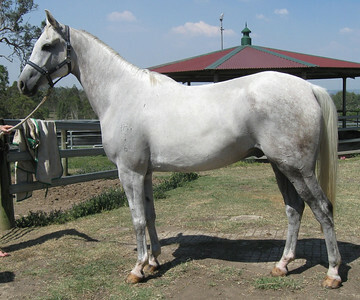 Purebred Arabian 2006 gelding "Lindall Footloose". 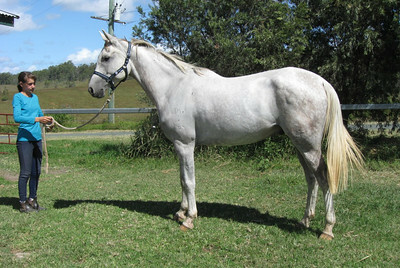 Height 156cm (15.1hh). 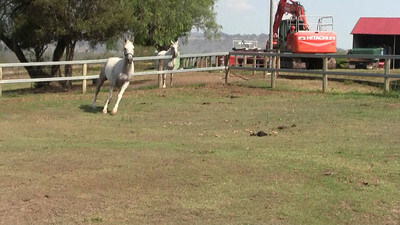 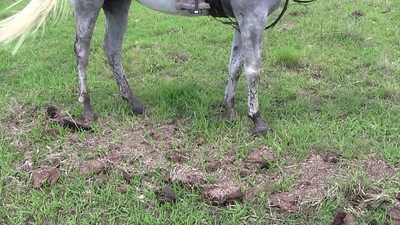 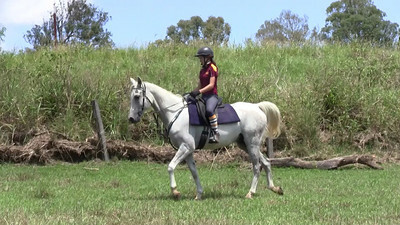 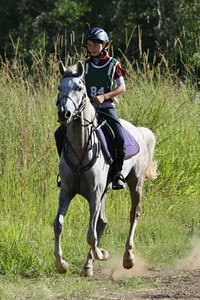 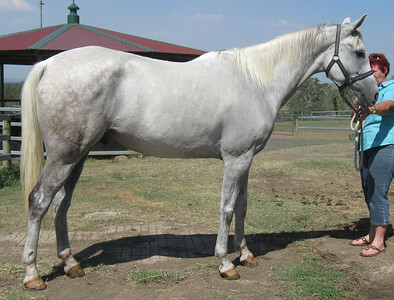 Novice endurance horse, has done 2 x 80km rides and some 20 - 40km rides. 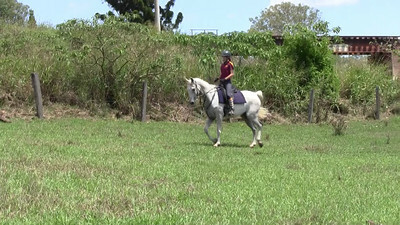 In training to do next 80km ride in early 2013. 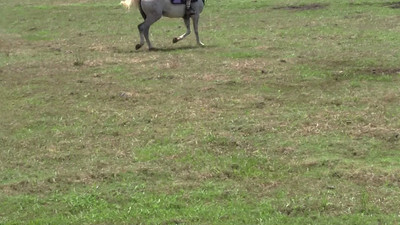 Lindall Footloose at a ride during 2012. 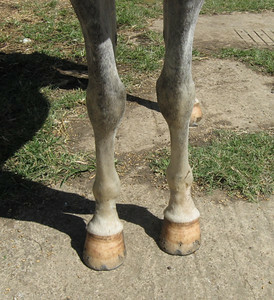 Lindall Footloose, photo taken 12th January 2013. 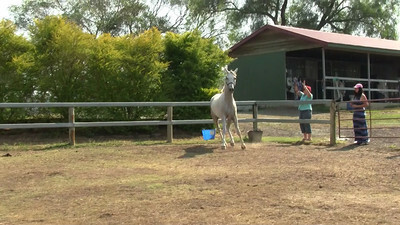 Lindall Footloose, video taken 12th January 2013.